Despite new forms of entertainment reigning the market, Televisions have managed to maintain their foothold. 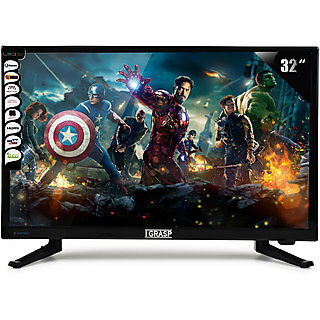 Television is a major part of each and every household due to its versatile usage, so much so that mere absence of a TV set can send a guest into a frenzy. 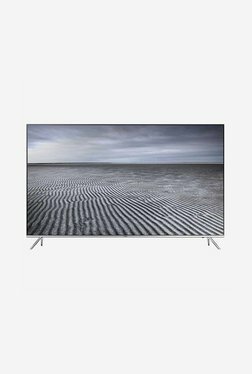 Since there is a considerable demand for TVs, the market is flooded with manufacturers trying to deliver high-end feature packed televisions for the least possible price. 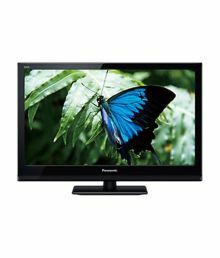 Television prices in India are dependent on two vital factors, the manufacturer and the features provided in the set. 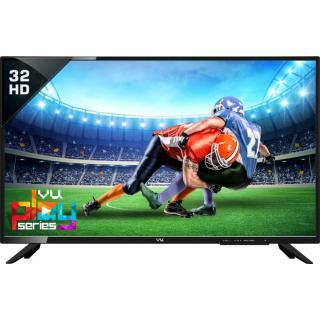 There is a price ranges for the same size high-definition television from different manufacturers, but thankfully TV sets from all manufacturers are listed on the e-commerce sites in the country. 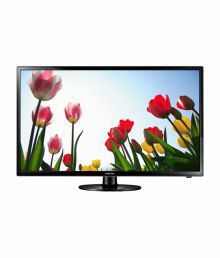 TV price list in India is very long and evasive, such a price list can confuse a buyer very easily, it is, therefore, import to compare TV prices before finalizing a deal. If you're out there hunting for the best TV in India, you have landed on the right page. 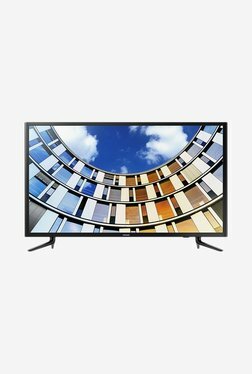 This website will let you compare a range of TVs from various manufacturers, in the size and quality you require. 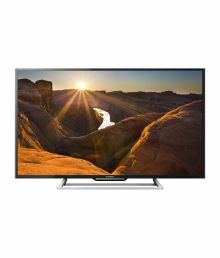 A comparison of features and price will help you nail down the best TV set for your home. 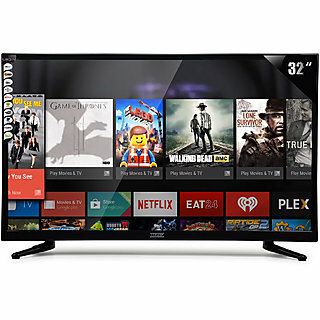 The current market trend suggests LED TV, high-definition (HD) TVs and Smart TVs (an internet connected TV that allows on-demand streaming of content online) are highest in demand. While companies are steadily making progress in television technology, presently best of HD and smart TVs are all LED sets at the core. 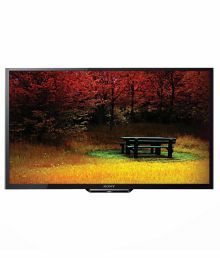 Therefore, we shall discuss how LED TVs are currently placedon the market. LED TVs are designed to be sleek and stylish. They are space saving – can be hanged on the wall or placed on a cabinet as desired. 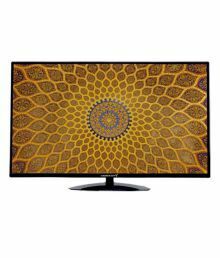 The finest thing about LED TVs is that they provide great picture quality and consume less energy as compared to TVs of the previous generation. 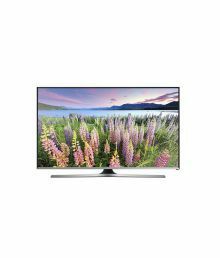 A range of manufacturers, seasoned and new, are producing LED TVs; itis, therefore, important to choose one that fits the bill for you. 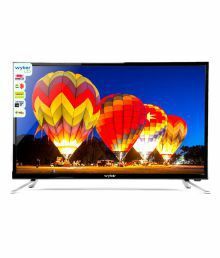 Choosing LED TVs from a wide range of designs and features can be confusing; it is recommended to refer to LED TV price list and compare LED TV prices and features before selecting one for your wall. 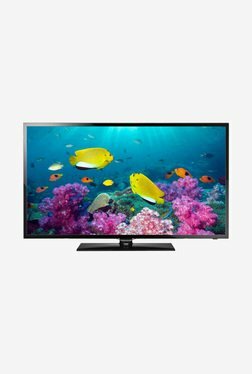 Best LED TV in India can be found by comparing LED TV pricesonly; you cannot just go out there and judge the best TV on features and brand itself. 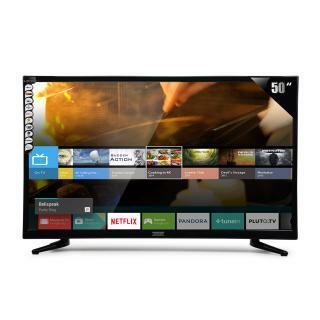 Our onlineplatform is the bestprice comparison tool that gathers LED TVs and deals from all possible e-commerce website to let you compare prices and features at one place. 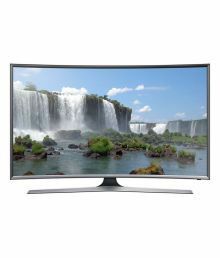 LED TVs are all the rage, but they are still more expensive than LCD TVs. 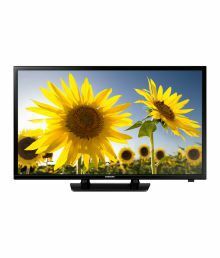 LCD TVs are affordable, and anyone can buy TV's on lowest price by comparing LCD TV prices. 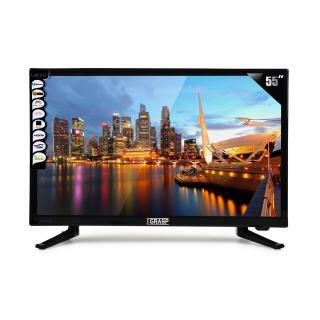 It is very cumbersome to visit one e-commerce store after the other to find the best LED TV in India; therefore sites such as Comparometer are let you check through a comprehensive LCD TV price list so you can choose the one best fitting your budget. TV price list in India shown above is curated from top online shopping websites in India like Amazon, Flipkart, Snapdeal. 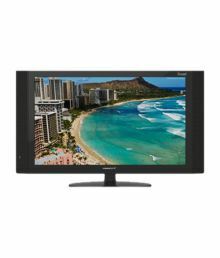 To compare TV prices online, please select (click) a given TV. During TV price comparison, TV price in India may vary. 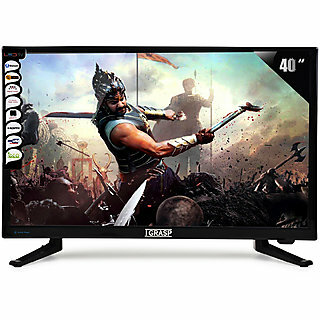 TV Price List is valid in Chandigarh, Mohali, New Delhi, Mumbai, Pune, Bangalore, Chennai, Hyderabad, Jaipur, Kolkata, Ahmedabad, Surat, Rajkot, Kochi, Aurangabad, Amritsar, Bhopal, Bhubaneswar, Gurgaon, Noida, Trivandrum, Nagpur, Lucknow, Mysore, Bengaluru, Kochi, Indore, Agra, Gurugram, Mangalore, Calcutta, Vizag, Nashik, Ludhiana, Jammu, Faridabad, Ghaziabad, Patna, Guwahati, Raipur, Ranchi, Shimla, Mysuru & all other cities in India.